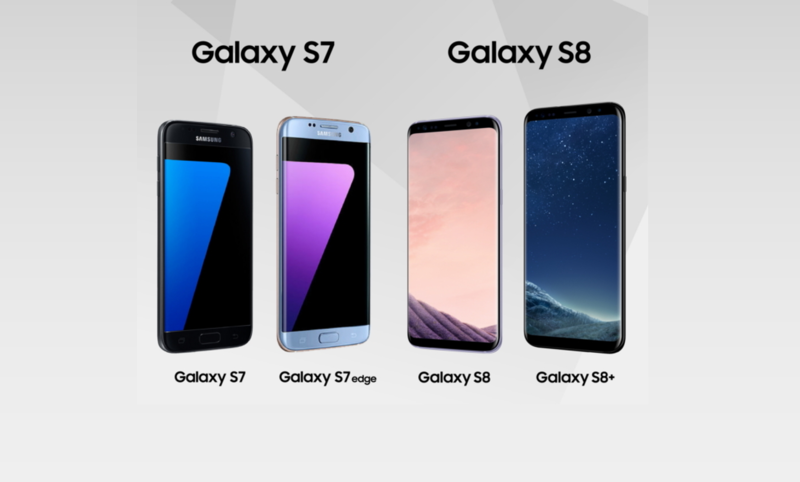 The Galaxy S8 offers an entirely new mobile experience with enhanced features such as a bezel-less, dual-edge Infinity Display and Bixby, an intelligent interface, that offer a new level of functionality and convenience. The smartphone also features the industry’s first 10nm chip, enabling heightened speed and efficiency, and is gigabit LTE and gigabit Wi-Fi ready. Furthermore, it offers top-of-the-line security with a diverse range of biometric technologies including a new iris scanner and facial recognition capabilities. These are just some of the major enhancements that users will get with the Galaxy S8. Explore some of the other ways Samsung’s newest flagship smartphone opens up a galaxy of possibilities.